Proper nutrition is essential for keeping your animals happy and healthy! 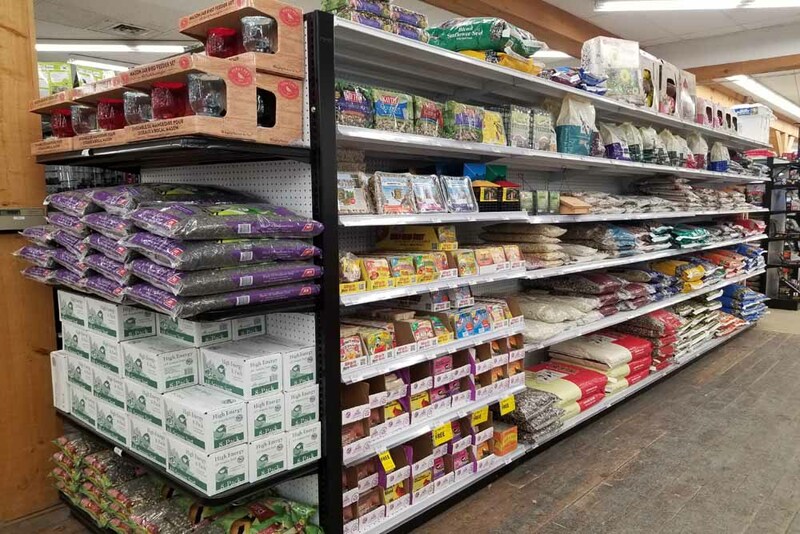 Shop for all your essential bird seed and pet supplies at Weaver’s Ace Hardware. 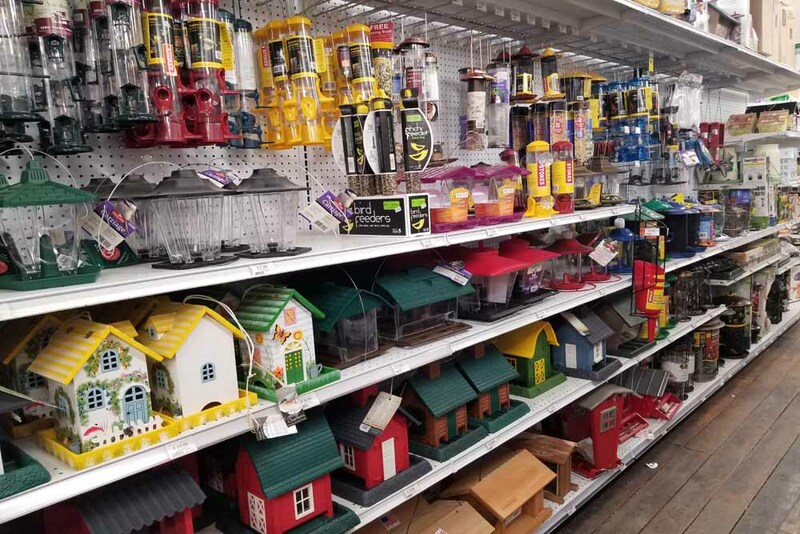 Your pets and birds deserve the best. 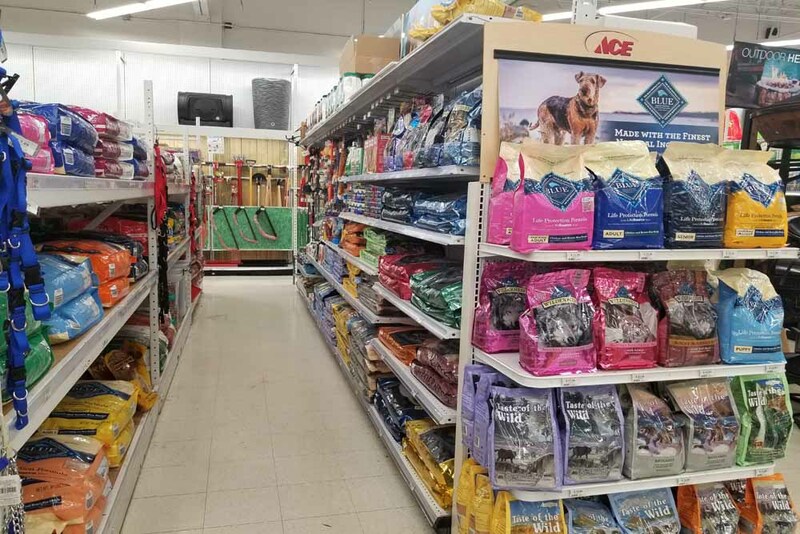 At Weaver’s Ace Hardware, we provide the best brands for pet accessories, pet food, bird feeders, and bird food. 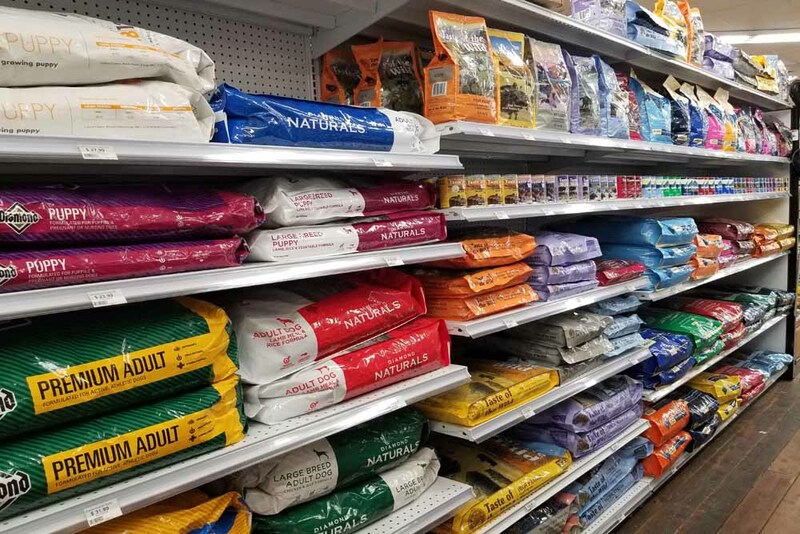 With a variety of products and top brands, we offer the best prices and quality for your animals. 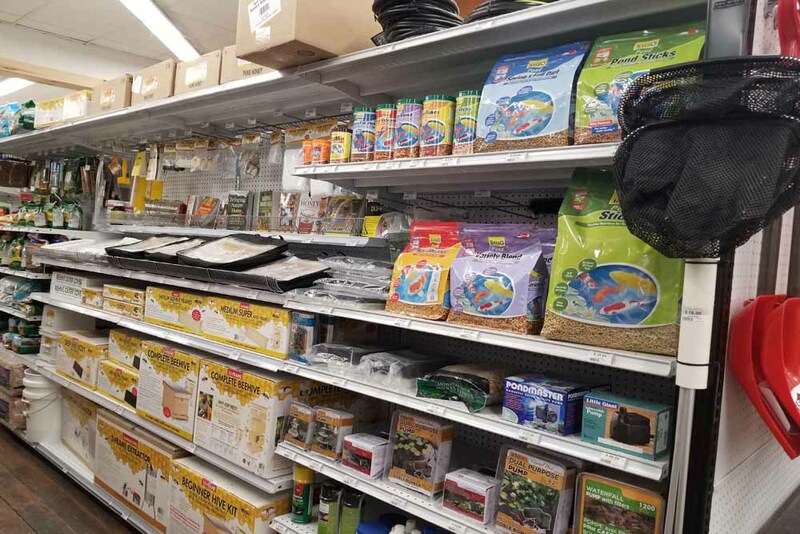 We’re your local Berks County hardware and pet supply store, where you’ll easily find the bird food and pet supplies you’re looking for. 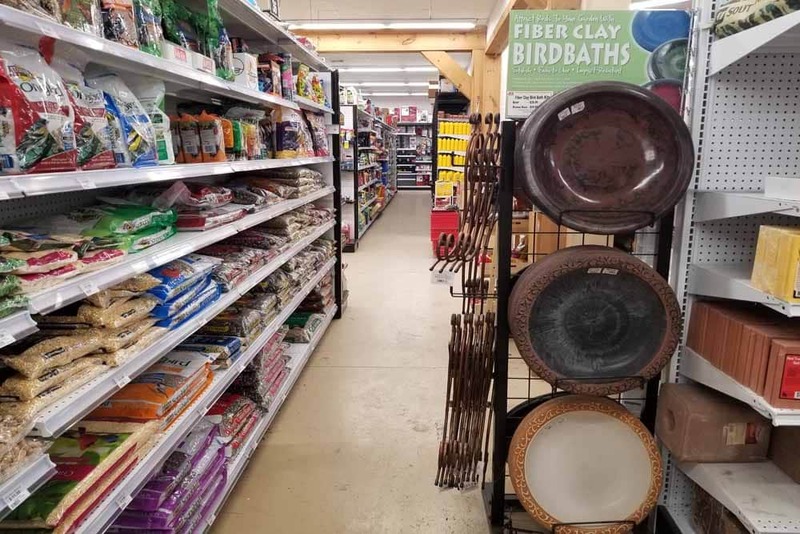 We are happy to keep the birds of Berks County well fed with all the bird seed we sell. 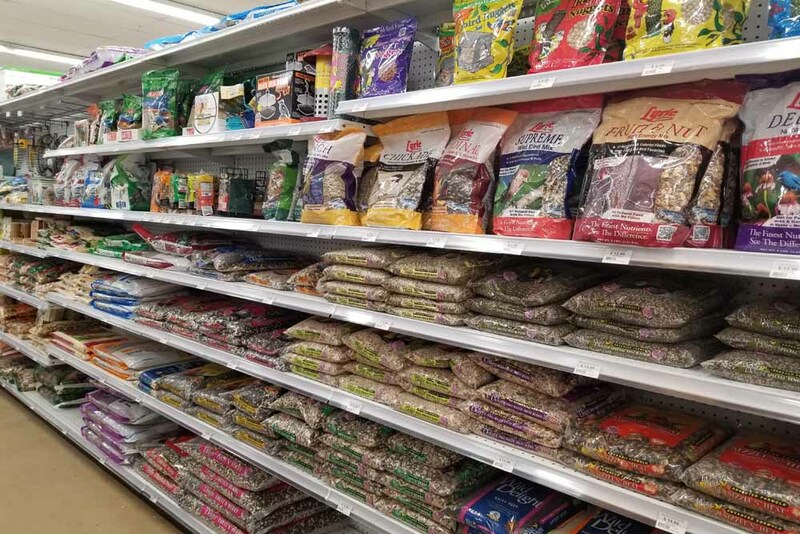 We have bags of bird food in various sizes, 10 lb, 20 lb, 40 lb and various types such as wild bird food, black oil sunflower seed, fruit & nut blend, and more. And when you want to give those birds an extra energy boost and sweet treat, we have a variety of suet cakes. 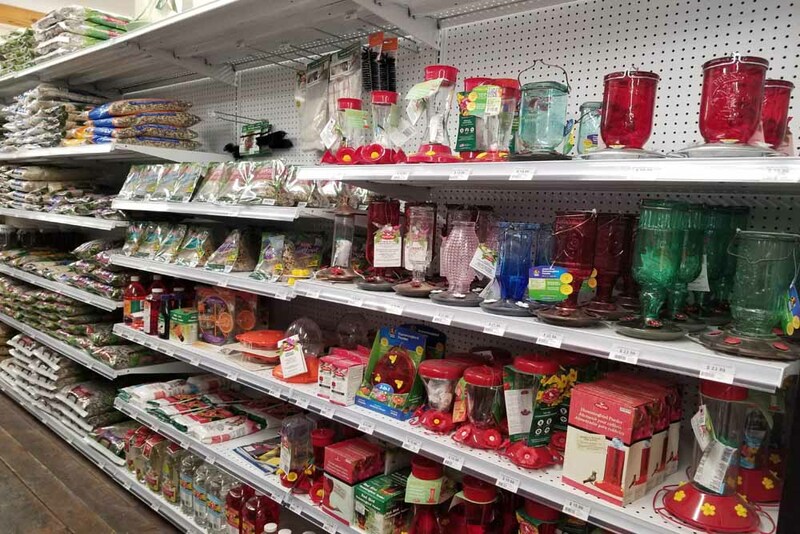 If bird watching is one of your passions, we also stock a large selection of bird feeders, bird houses, and bird baths. Everything you need to enjoy watching birds in nature. 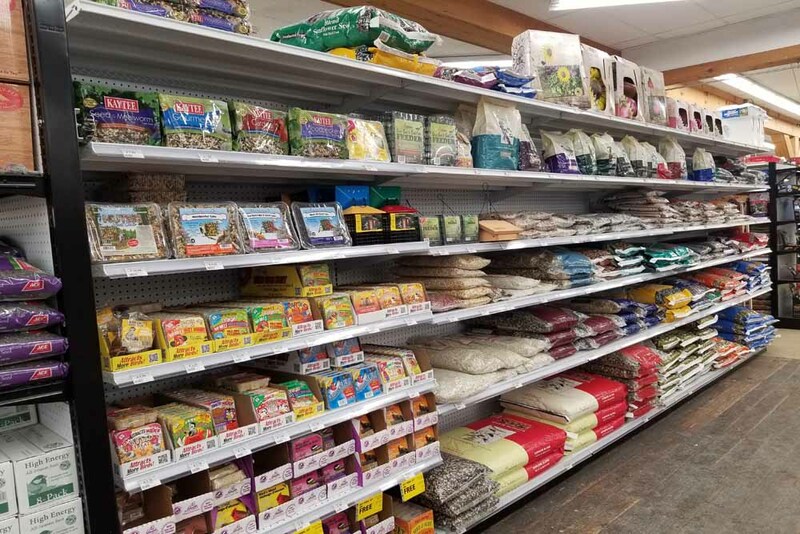 For those of you have fur babies, we have a nice selection of dog and cat food, dog treats like Milk Bone & Greenies, and dog and cat toys. 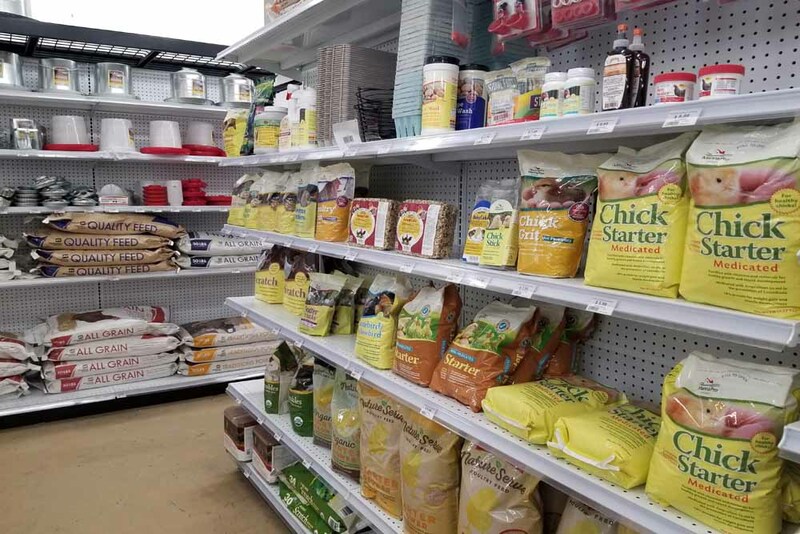 We’ve recently expanded our pet food department to include top-rated, premium brands of dog and cat food. 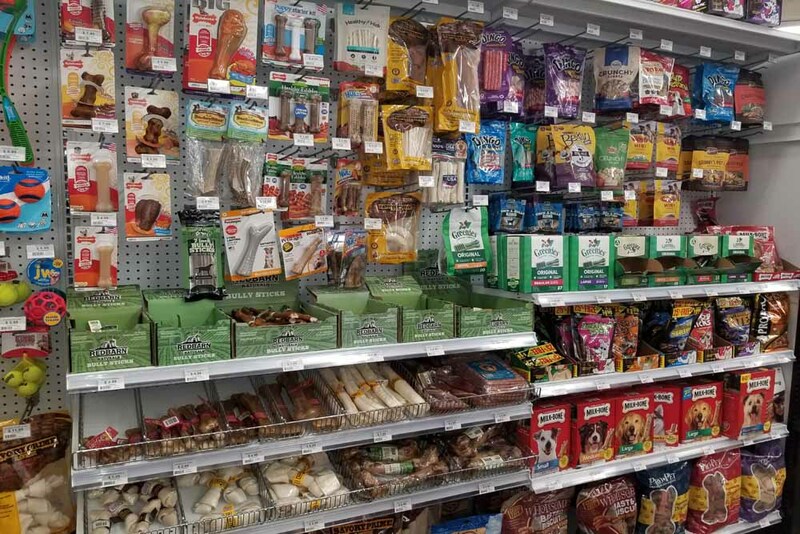 We have options in in both wet and dry foods. 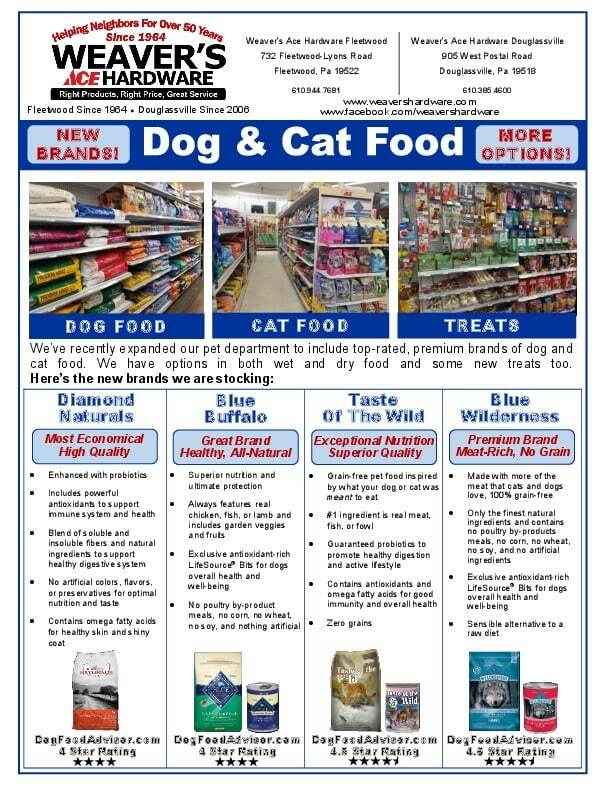 Brands include Diamond Naturals, Blue Buffalo, Taste Of The Wild, and Blue Wilderness. 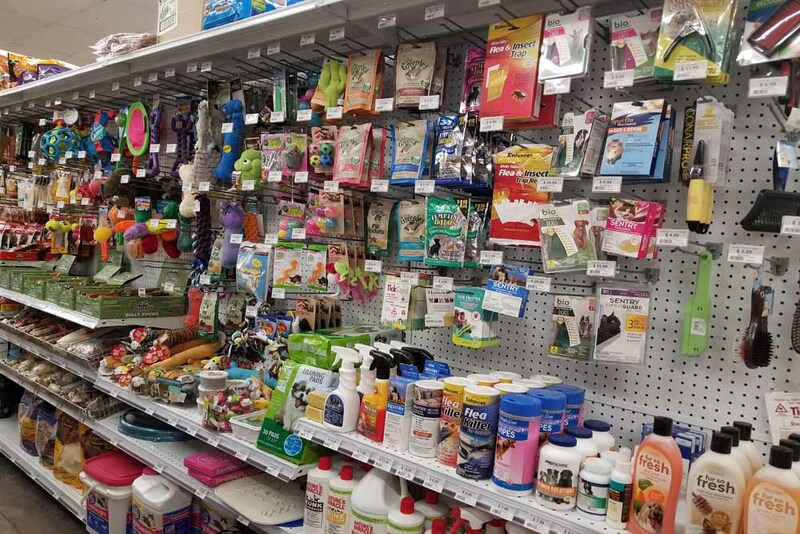 We also stock collars, leashes, dog fence supplies, and flea and tick treatments. 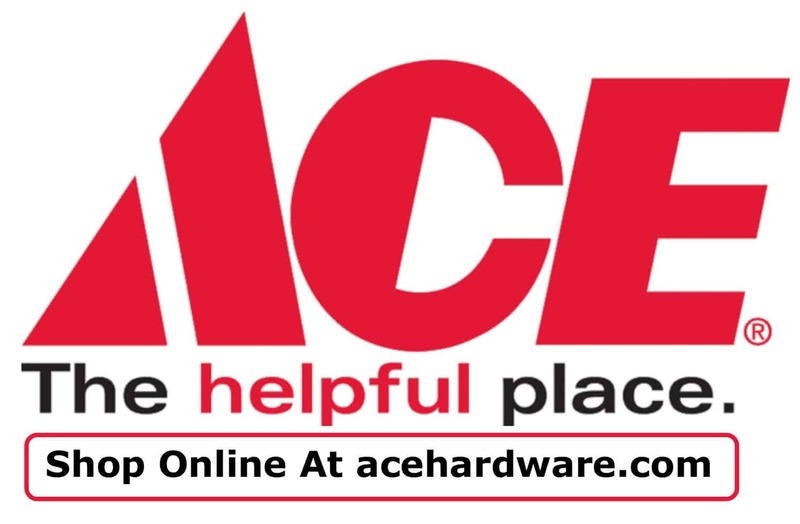 If you’re looking for a specific product, contact us. Special orders are no problem. 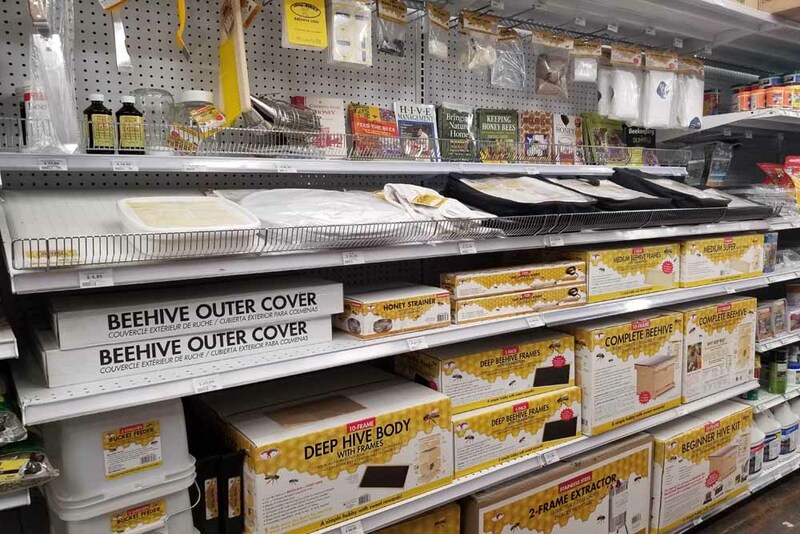 With locations in both Fleetwood and Douglassville, we’re open convenient hours, 7 days a week! Have a Question About a Pet Product?